While sitting on a fitness-ball, you can comfortably and naturally cradle your baby to sleep, without putting any pressure on the spine. The soft rhythm of gently bouncing on the ball recreates the environment of the womb, quickly carrying the baby into relaxation and slumber. 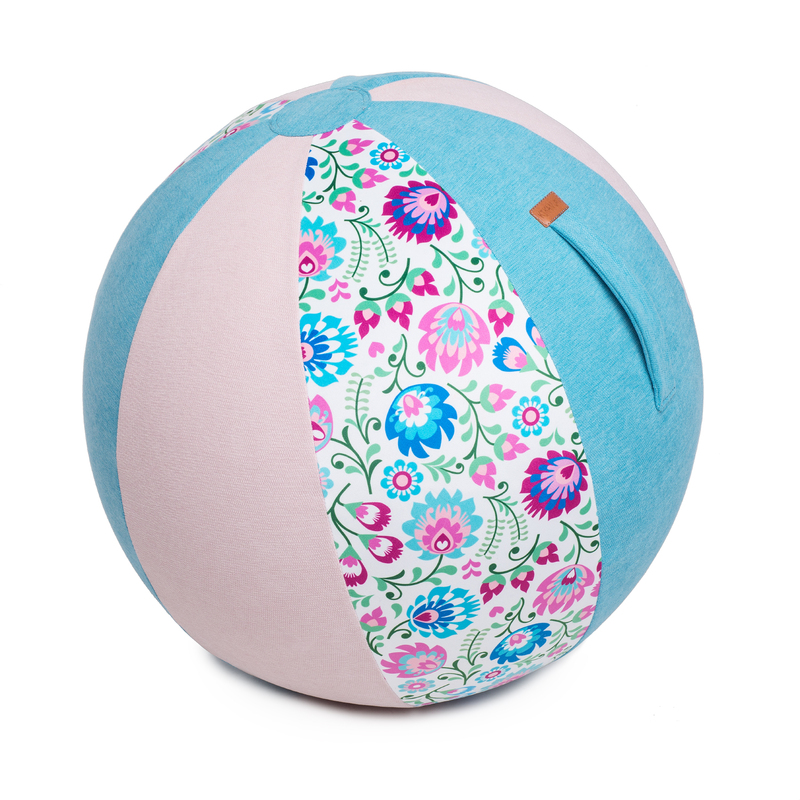 Our sitting-balls are made of materials that are very delicate to the touch, so that you can even exercise your baby to improve his or her coordination and balance. Moment an little remain no up lively no.